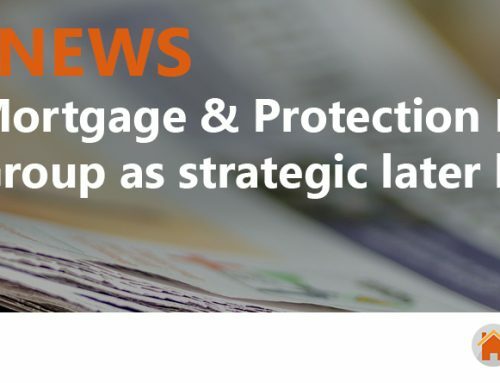 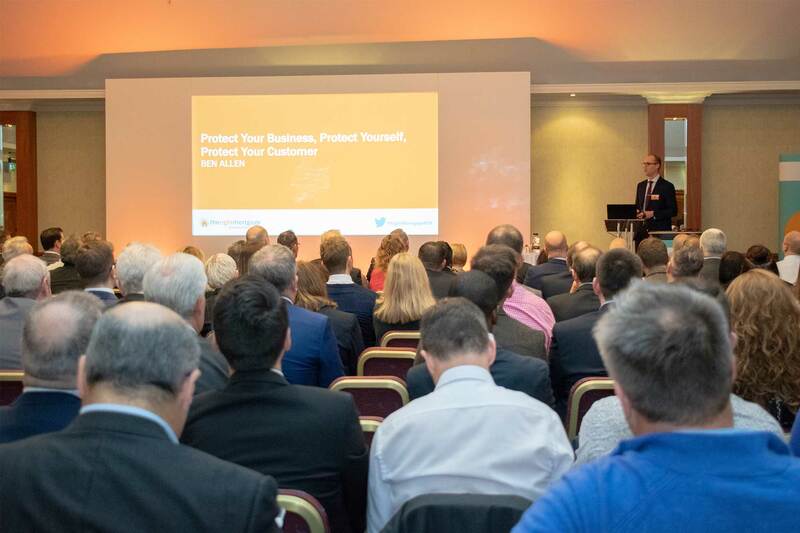 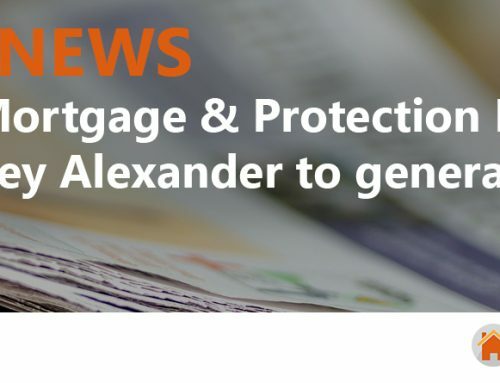 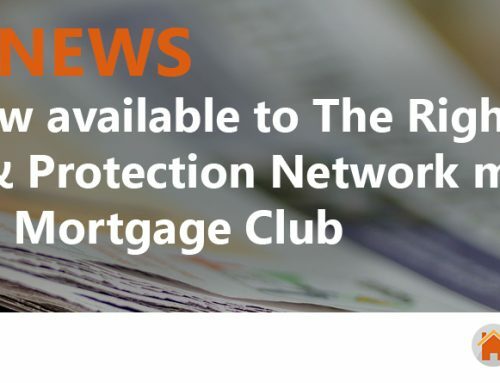 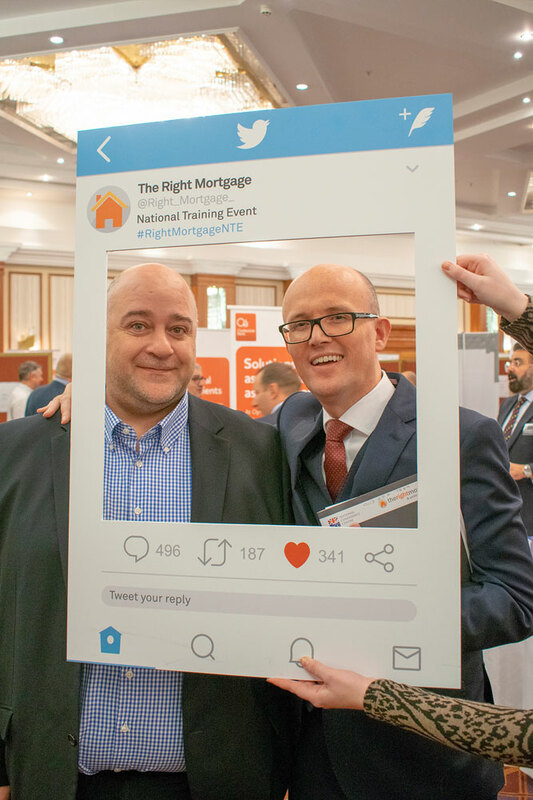 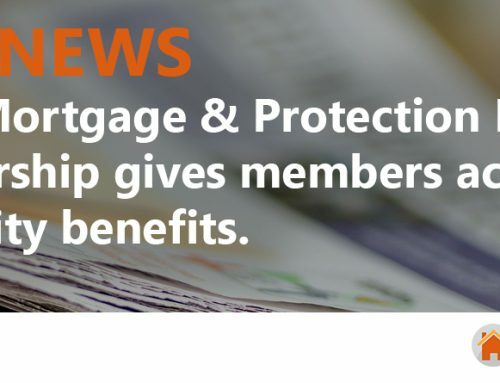 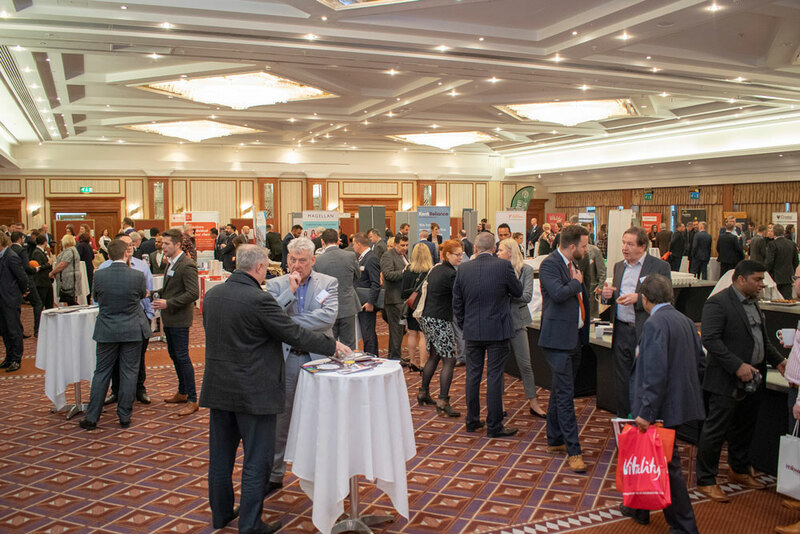 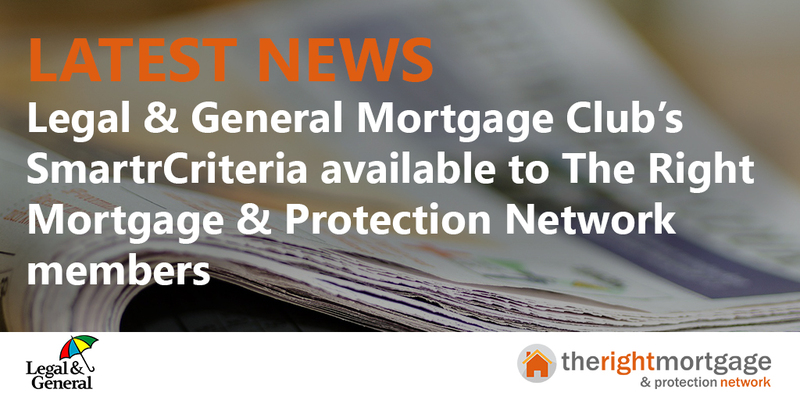 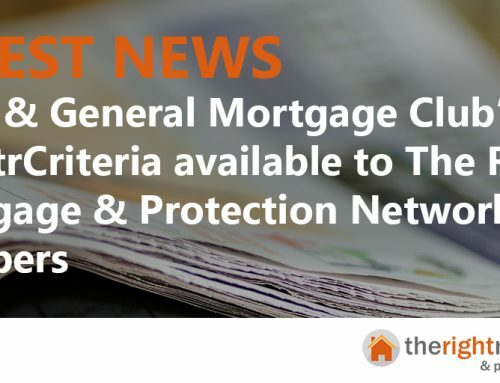 On Thursday, The Right Mortgage & Protection Network held its largest bi-annual National Training Event to date, which focused on the importance of keeping members in touch with customers to drive more business. 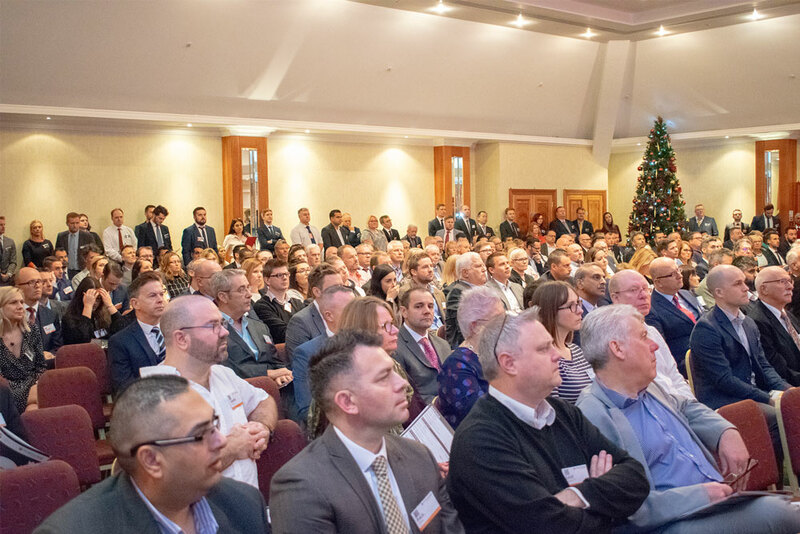 The event took place at the National Motorcycle Museum in Solihull, with over 220 attendees and over 60 lender and provider partners in attendance. 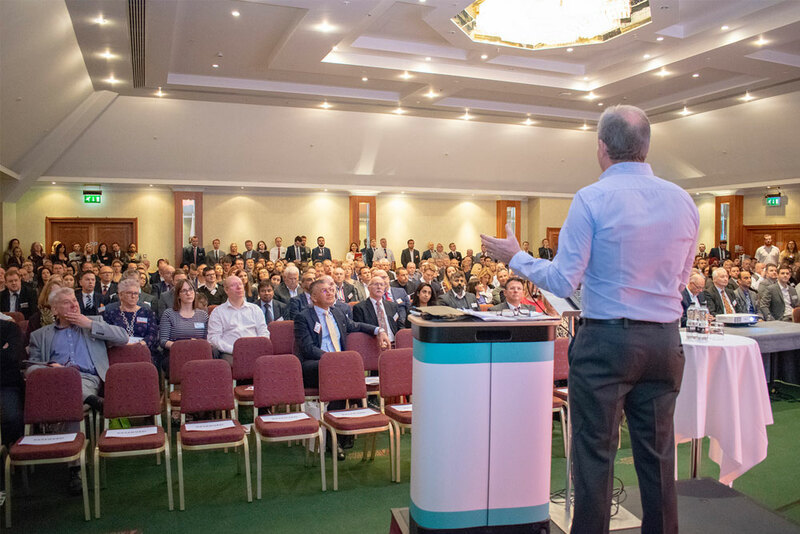 Martin Wilson, CEO of the Network, opened the event by touching on the networks ethos of trust, respect and partnership which has been pivotal to their milestone of recently hitting 400 members in just three years. 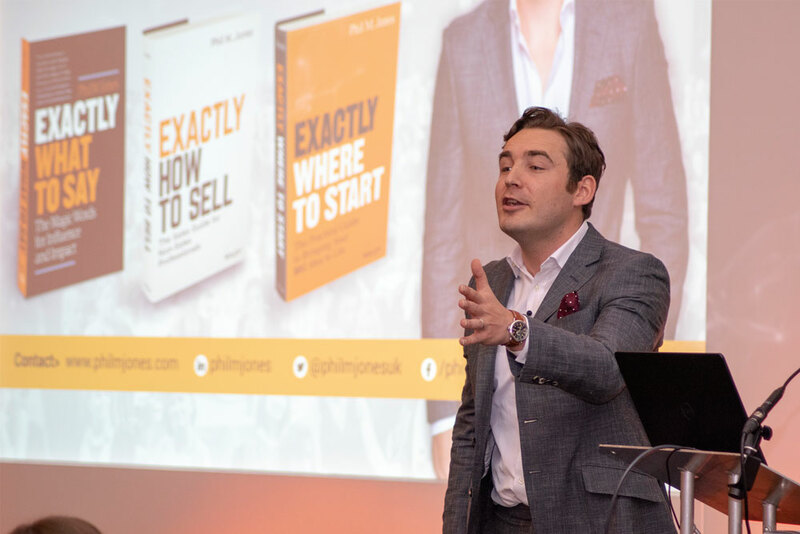 The event closed with a keynote speech from international speaker, Phil M Jones who motivated attendees by knowing the secret to getting what you want by asking questions affectively in their sales pitches and how they can stay in control of the conversation with their clients. Those with a competitive streak entered competitions throughout the day in aid of raising money for Macmillan Cancer Support, which we all know as one of the UKs largest cancer support charities. 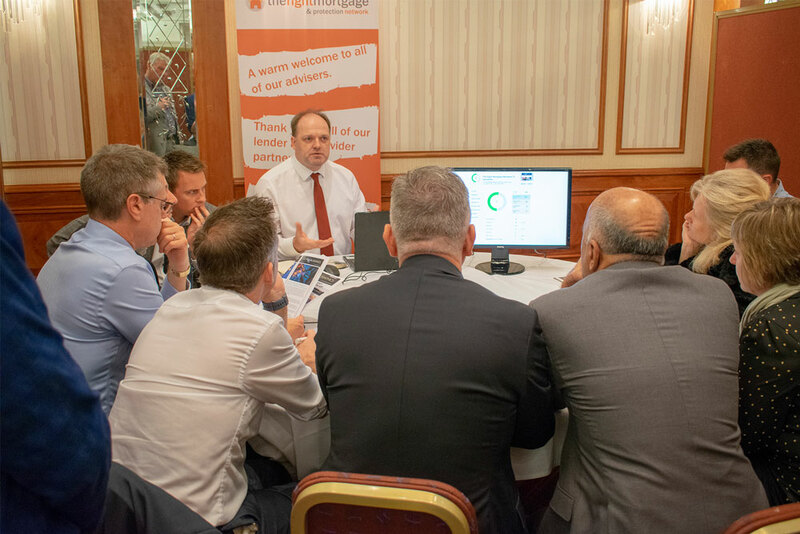 The Network hold a number of other workshops and training events throughout the year, with its new Technology Masterclasses being held on 13th December in Solihull.